Selling your home is one of the most important decisions you will ever make. At Brough & Taylor Real Estate, we’ll help to make the sale of your home a stress-free and rewarding experience! 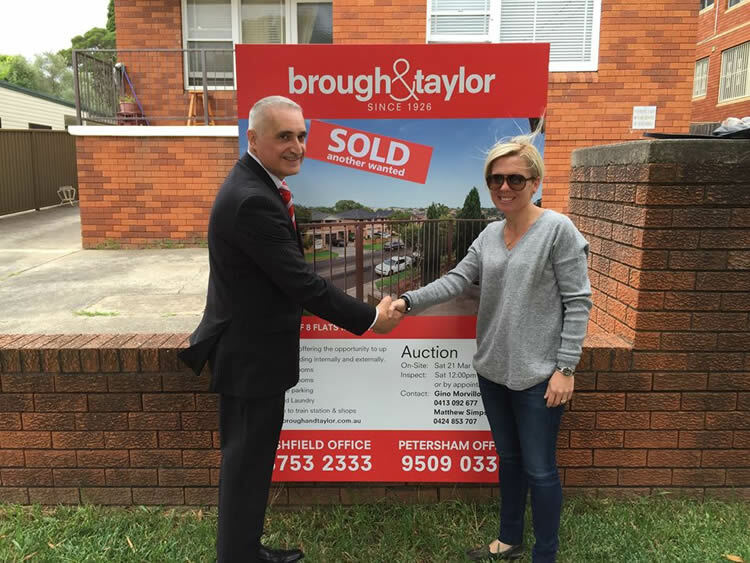 Brough & Taylor Real Estate has been established since 1930 and has served the community for over 80 years and quite possibly we have sold several homes in your street in the past! Many people find selling their home to be a time consuming and stressful experience. Deciding to employ the services of an agent can take much of the hassle out of selling your home. Why us? We not only will we strive to achieve a premium result for you, we also wish to educate you about the industry, your rights and what to expect during the sales process. There are many factors to consider when selecting your agent. • Are they good negotiators? Do they have a track record in obtaining good results for the type of property that you have on offer? • Do they come recommended? A third party, objective recommendation or referral is often provided in recognition of an agent’s previous good work. • Do they provide a specific marketing plan for your property? • What type of follow up system do they employ for managing enquiries about your home? • Will they keep you regularly informed? Is it important to you as a vendor to be reliably updated with the progress of your sale? • Preparing selling agency agreement for execution. • Assisting in the preparation of advertising and marketing materials to be utilised during the marketing campaign. • Follow up of sale documents with your solicitor/conveyancer. • Field enquiries from potential purchasers and conducting inspections at your open home inspections. • Liaising with you to report on the response of the campaign and the level of buyer interest. 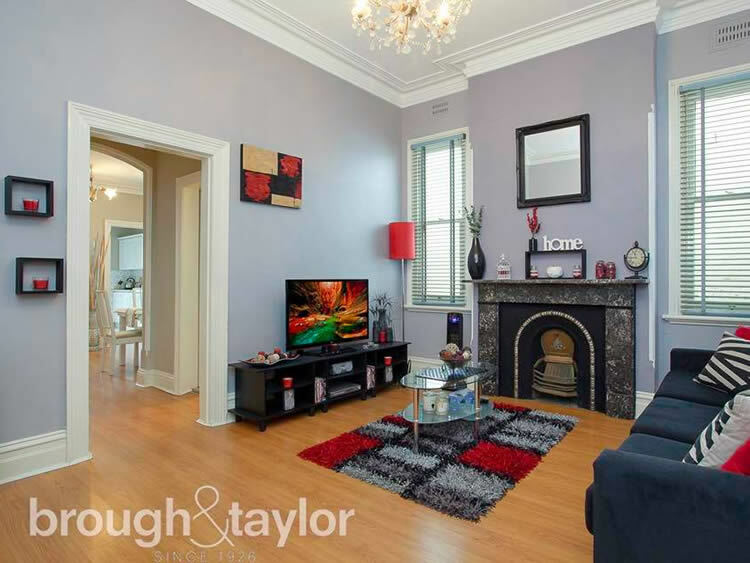 • Following up and liaising with all prospective purchasers during the marketing period. • Ensuring correct contract execution, payment of deposit to stakeholder and confirmation of sales advice to all parties. • Follow sales process to settlement of the sale. • Preparing the paperwork – your solicitor/conveyancer will prepare a contract for sale for the property which will include the lot and plan description; the exclusions and inclusions; the standard conditions; your special conditions; title search; various pertinent plans/diagrams and local environment plan and Council S149 certificate. You will need this contract prepared prior to commencement of marketing for your property. • Preparing your property – you should keep in mind that the first impressions count. Customer Service with attention to detail is our undertaking to all our client supported by our experience sales professional to produce the best price in 30 days through proven effective marketing. • Complying with the relevant state and federal legislation applying to real estate industry practice. • Preparing documentation relating to sales and rentals accurately, promptly and in accordance with relevant industry guidelines or statutory requirements. • Maintaining the highest industry standards with all advertising material and publications. • Maintaining a technologically advanced internet site that presents credible, accurate and informative real estate market information in a user-friendly format. We maintain the highest standards with documentation and communication, believing it essential to present material in a format that is well presented and contains everyday words and phrases. To assist us communicate effectively with our clients, we contract the services of professionals in the areas of the law, advertising and communication. It is our practice to ensure clients understand the terminology used in contracts and undertake to fully explain aspects they may not be familiar with. This does not, however, constitute legal advice and we strongly advise clients to consult their legal advisor on matters of law. We comply with all privacy laws and regulations. We will not divulge any personal information you provide us without a specific request from you to do so, or where we are required by law to reveal certain details. You have the right to access any personal information we hold in respect of your dealings with Brough & Taylor Real Estate.